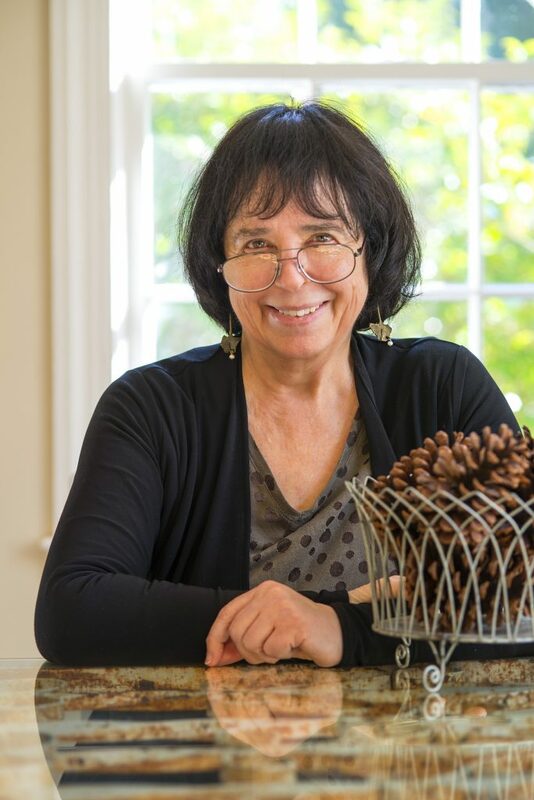 The Science Fiction and Fantasy Writers of America (SFWA, Inc.) is pleased to announce that Jane Yolen has been named the 33rd Damon Knight Grand Master for her contributions to the literature of science fiction and fantasy. The award is given by SFWA for “lifetime achievement in science fiction and/or fantasy.” Jane Yolen joins the Grand Master ranks alongside such legends as Ray Bradbury, Anne McCaffrey, Ursula K. Le Guin, Isaac Asimov, and Joe Haldeman. The award will be presented at the 52nd Annual Nebula Conference and Awards Ceremony in Pittsburgh, PA, May 18-21, 2017. Yolen is perhaps best known for her young adult and juvenile books, including the popular “How do Dinosaurs” series. Her short fiction has been collected in more than a dozen collections. She edited three volumes of the Xanadu anthology series, collections of modern folk tales, and The Year’s Best Science Fiction and Fantasy for Teens. In 1998, her short story “Sister Emily’s Lightship” received a Nebula Award, as did her novelette “Lost Girls” in 1999. Yolen has also won three Mythopoeic Awards for Cards of Grief, Briar Rose, and The Young Merlin Trilogy. She has won the World Fantasy Award for editing Favorite Folktales from Around the World and later received a Lifetime Achievement Award from that same body. For more on Jane Yolen, please visit a very special SFWA Youtube curated playlist. 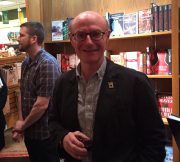 The Nebula Awards will be presented during the annual SFWA Nebula Conference, which will run from May 18-21 and feature a series of seminars and panel discussions on the craft and business of writing, SFWA’s annual business meeting, and receptions. On May 19, a mass autographing session will take place at the Marriott Pittsburgh City Center and is open to the public. For more information on how to attend, register, or become an event sponsor, please visit: http://nebulas.sfwa.org. The Nebula Awards recognize the best works of science fiction and fantasy published in the United States as selected by members of the Science Fiction and Fantasy Writers of America, membership in which is open to all professional science fiction and fantasy authors. The first Nebula Awards were presented in 1966. 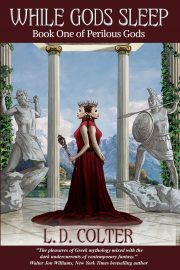 In addition to the Nebula Awards, SFWA will present the Bradbury Award for Outstanding Dramatic Presentation, the Andre Norton Award for Outstanding Young Adult Science Fiction or Fantasy Book, the Solstice Award, the Kevin O’Donnell, Jr. Service to SFWA Award, and the Damon Knight Memorial Grand Master Award. Founded in 1965, SFWA Inc. is a 501©3 organization for published authors and industry professionals in the fields of science fiction, fantasy, and related genres. SFWA informs, supports, promotes, defends, and advocates for all writers of the SFF community. For more information please email pr@sfwa.org. Congratulations! Such a well deserved honor. Fabulous!! You are much loved in my elementary library!! Mazel Tov Grand Master (or Mistress)! Well deserved. I’m a big fan for a long time and am so happy to see you listed with such luminaries. Best wishes for continued good health and many, many more wonderful projects.